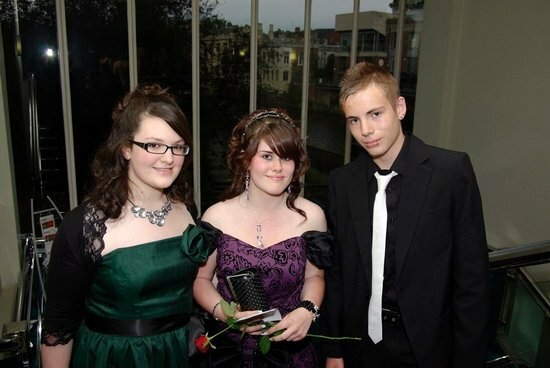 Back at the tender age of 16, I had my first school prom. 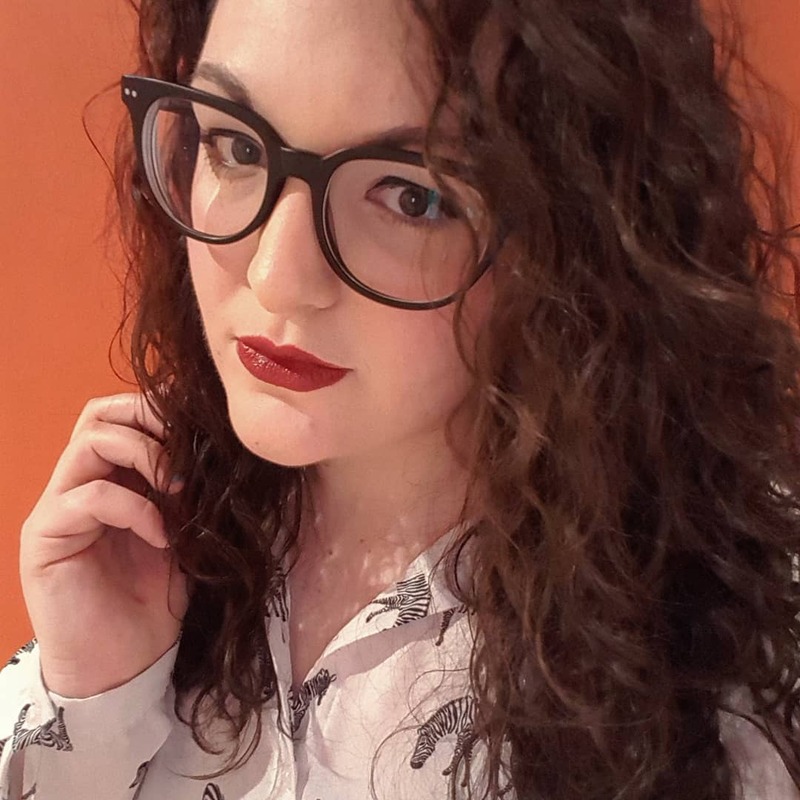 The build up started months in advance, the night was incredible and I soon realised that I’ve been having all the same feels in the run up to my office Christmas do. Here’s why. 1. Not having a clue what to wear. Much like when I was 16, I have zero clues how to dress for a theme. Whether it’s cocktail dresses at 16 or flapper dresses at 23, trying to gauge what’s appropriate by asking every single person in attendance what they’re going to wear is definitely a thing. Just a shame everyone’s in the same boat and has no idea how far is too far. 2. Is getting your hair done professionally too much? The short answer is no, it’s not, for either occasion. 3. Transport is an issue. Making an entrance to the work do by arriving in a snazzy car isn’t quite as important as it was for prom, but at least pre-booking a taxi is a must. 4. All of the diet regrets. I’d never like to promote dieting for teenagers but let’s face it, it crossed all of our minds in the most photographed event of that year. Right now? Kinda regretting the tub of Ben and Jerrys I ate today. (FYI the caramel core one is deelish). 5. Embarrassing dancing happens. Who doesn’t like to do the Macarena in front of teachers/colleagues/your boss? 6. There’s always someone who’s quiet that you see a different side to. Whether it’s a Cinderella moment at prom or someone killing it on the dance-floor, there’s always one. 7. Someone turns up drunk. Last year, I’ll admit, this was me at my team Christmas do (I wouldn’t recommend mixing JD and vodka) but thankfully, it wasn’t me at prom. That’s actual LOLs if you knew me back then, I wouldn’t have dared. 8. There’s going to be gossip. Always. Think school was bad for the rumour mill? That’s nothing compared to the workplace jungle drums, especially in retail. 10. It’s always a great night out. Everyone’s been looking forward to it for so long and it usually ends up as one of the good ones. What do you think? Reckon your prom had some similar feels to your work do? I've only ever had work do's at my part time job but have my first official one this year! I think I've hit my outfit at the right level now so we shall see! Not looking forward to the rumours, even if they don't involved me it always makes me anxious!! !